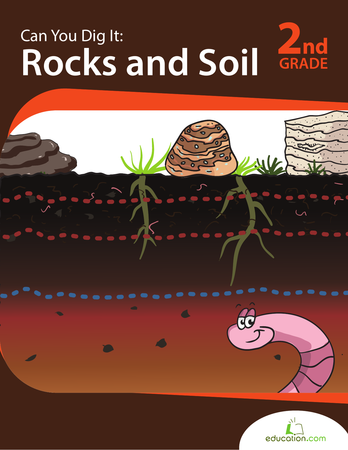 Fossils can tell us about life on earth, but they can also teach kids the scientific method. Your student will not only learn about evolution and extinction, but will also form a hypothesis to figure out how the fossil ended up in the dig site. Fossils have a lot to teach us about life on earth, but they can also be used to help teach kids the scientific method. Sometimes the best way to learn 3-D shapes is a hands-on approach. practise drawing cubes with this fun tutorial about drawing in 3-D. This campfire-themed worksheet focuses on 3-digit addition facts. Practise multiplying by 3 with this sweet, cookie-themed worksheet. Multiplication is a lot more fun when ice cream is involved! Kids will learn about fossils in this worksheet. Help your child learn about the scientific method by getting him to examine a fossilized dinosaur skeleton. Use this glossary with the EL Support Lesson Plan: 3-D Scavenger Hunt! 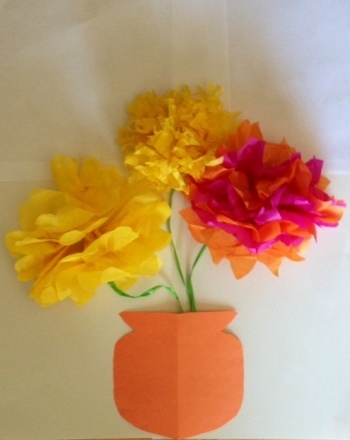 Share the joy of spring by making a picture of a vase with fun 3-D flowers that will never wilt. 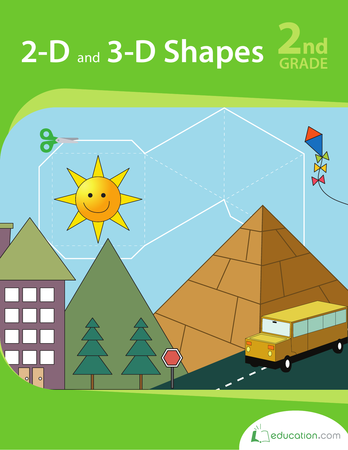 Kids can practise identifying attributes of 2-D and 3-D shapes, then put their knowledge to the test by drawing and making 3-D shapes.